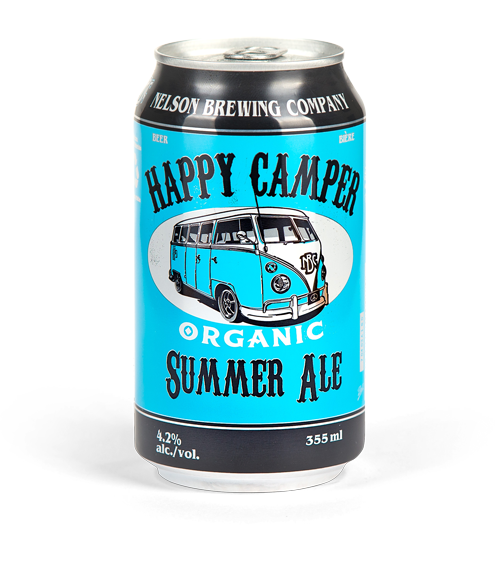 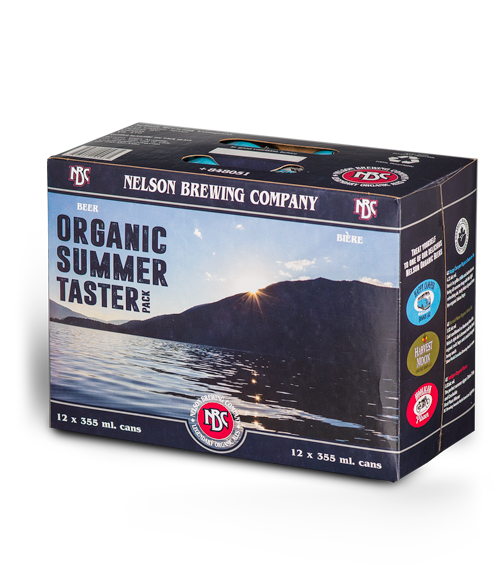 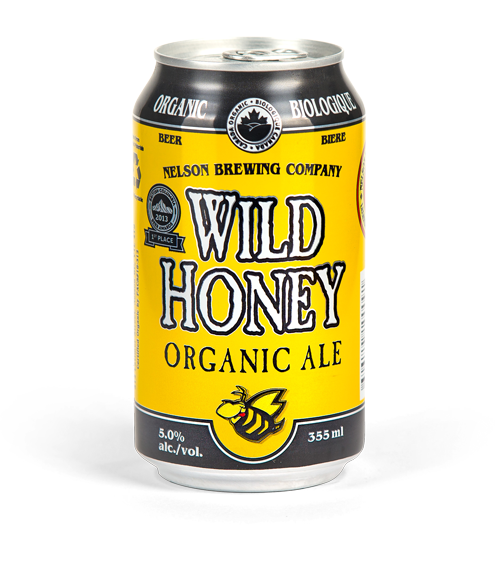 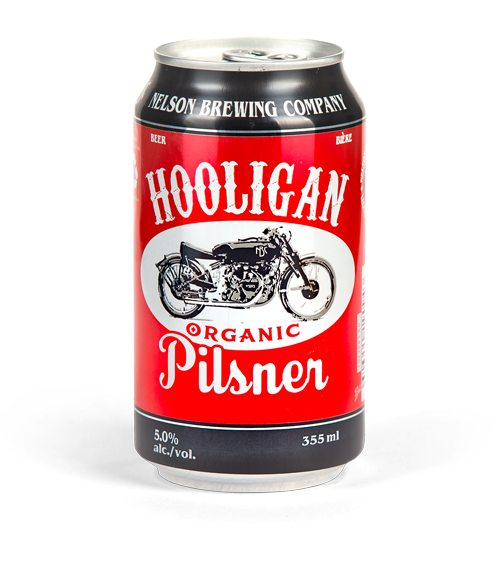 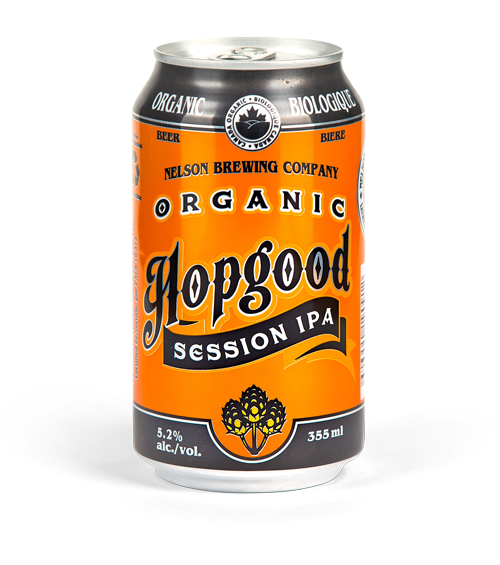 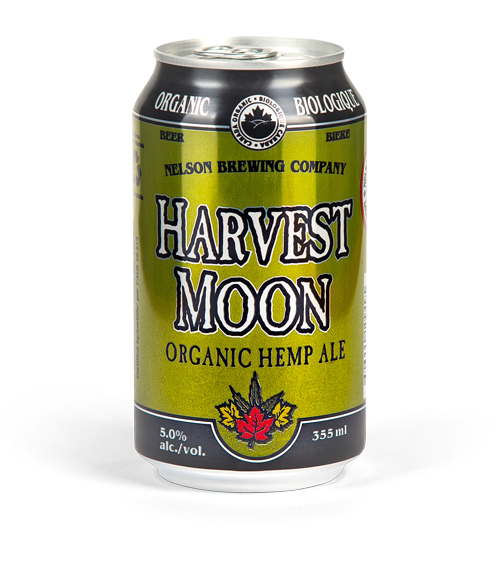 What more can we tell you, but this amazing organic ale is our best seller when fresh in season. 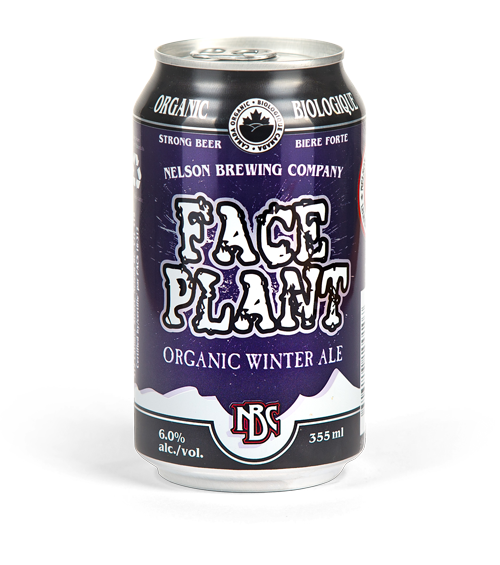 Faceplant tastes best with every additional foot of fresh powder that falls in the mountains. 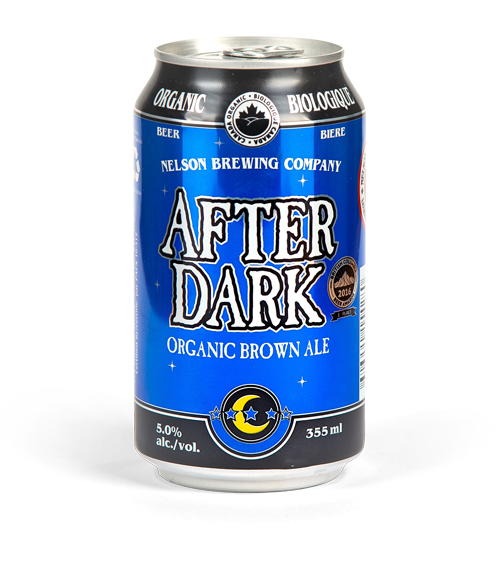 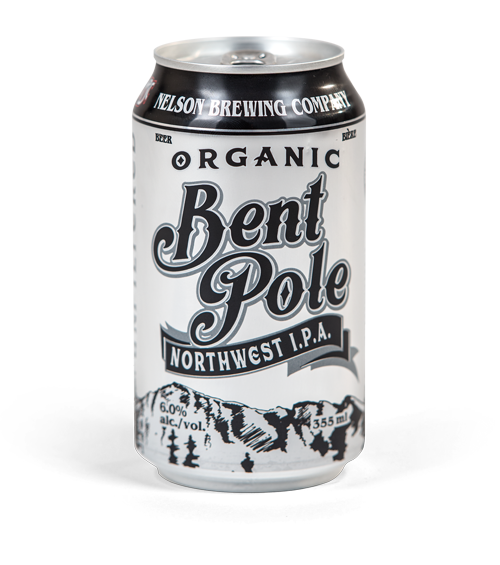 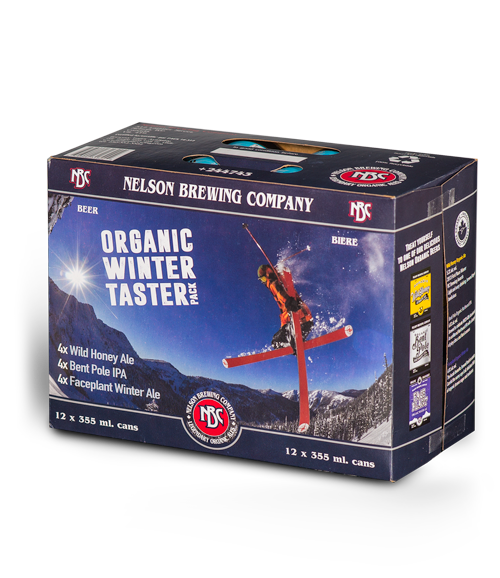 Brewed with organic malted barley, organic cane sugar, and organic molasses, this winter warmer will warm the soul and is the perfect treat after a long day on the slopes. 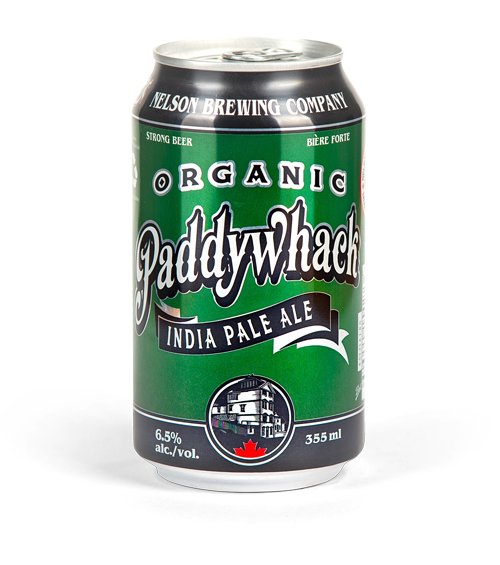 Careful, the name says it all!